San Francisco can be a very expensive city, so it is best to look for the best hostels in San Francisco whether you plan on going for business or for a much needed vacation south of the border. No matter your purpose for travel, you want to be sure you find a place that not only has the amenities you need in the facilities but also has a way for you to reach other services such as immigration services in case you have an emergency that requires assistance. Pacific Tradewinds is one of the least expensive options in San Francisco but does not have much in the way of amenities in the facility. This makes it most ideal for those who are passing through or backpacking their way through the country. However, this hostel does include towels and linens, which typically are not included in most hostels’ services. Guests can also use hot showers and free breakfast as well as free Internet and Wi-Fi services. You can also get free city maps if you plan on exploring on your own. The USA Hostel is located close to the center of the city and also one of the most popular establishments for those looking for budget accommodations. In fact, this hostel has been ranked as one of the top hostels in the entire country. However, while linens are included, towels must be hired. Otherwise, there are lots of amenities for travelers including free city maps, Internet access and Wi-Fi. There are also many opportunities to meet people over board games, fussball, the pool table and the games room. The Adelaide offers budget opportunities for those who do not mind living in a dorm style hostel as well as those who prefer private rooms. It is also located close to the center of the city and offers travel guides to travelers with a tours travel desk and free city maps. There are also laundry facilities and airport transfers. Linens are included, but towels are not and those who need free access to Wi-Fi or the Internet have these options as well. There are many things to consider when you are looking for a good hostel in San Francisco. You may want to find a place that has all the amenities you are certain you will need while you are on the go. However, you should also look for facilities that are near other services you may need when you arrive. 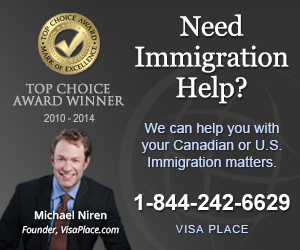 You never know if you’ll have issues with immigration or other emergencies such as a lost or stolen purse or wallet. 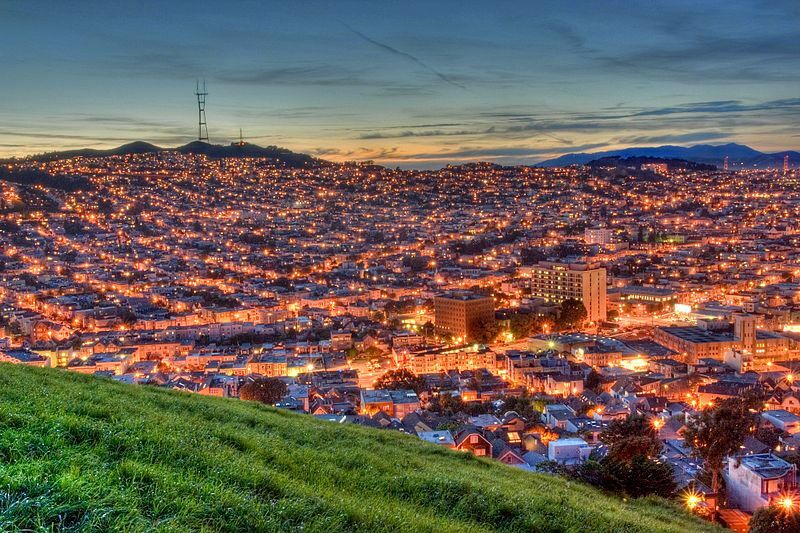 In any case, you should enjoy your time in San Francisco.